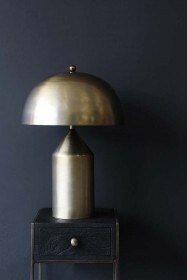 Gone are the days when table lamps and desk lights are boring, there are so many stylish options available now that choosing lighting is a real joy. 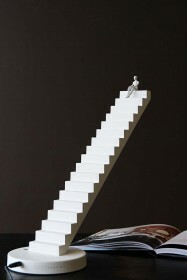 With this Stairway To Heaven Touch Lamp not only do you get a superbly stylishly light, but also a fun one too. 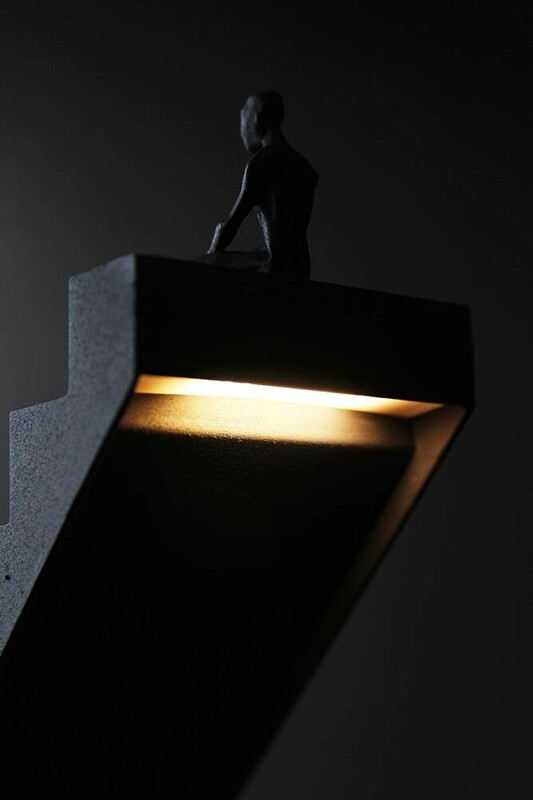 This clever staircase light is a touch lamp that comes with a friend. 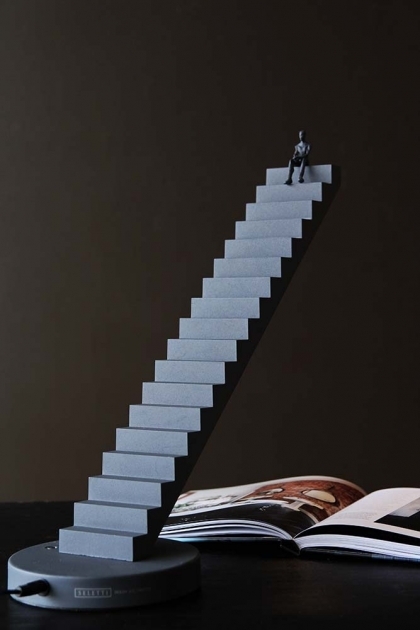 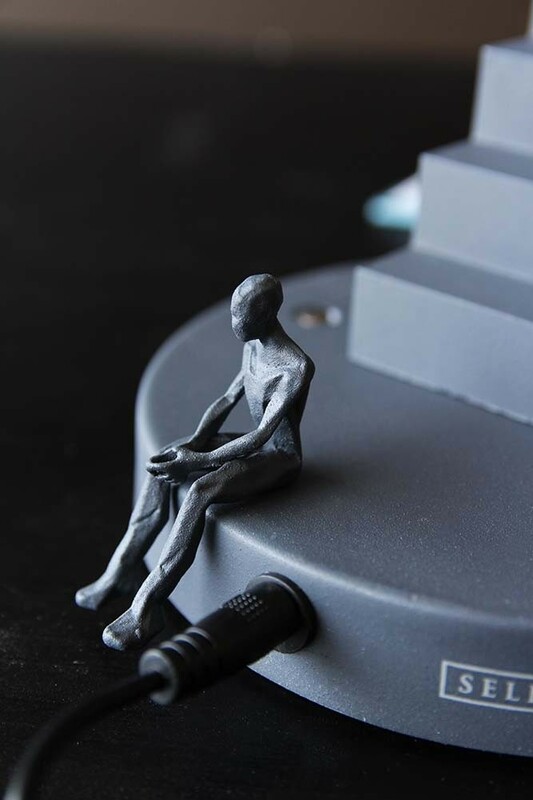 There is a little magnetic man that you can place sitting on the stairs and move him up and down to suit your mood. 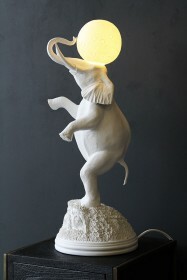 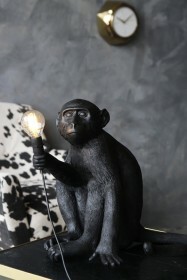 A really novel idea, this lamp will make a great gift for a teenager or anyone who likes to play. 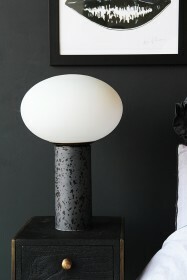 Personally, we think you'll love it so much you'll want to keep it for yourself!